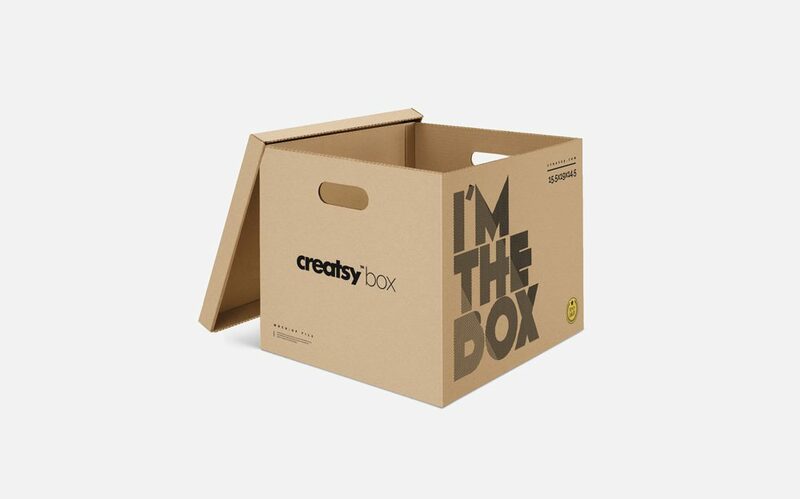 A new and unique cardboard moving box mockup for your photorealistic designs of packaging. You can display your custom design by simply editing the smart object and color layers. You can get the full set on Creative market.